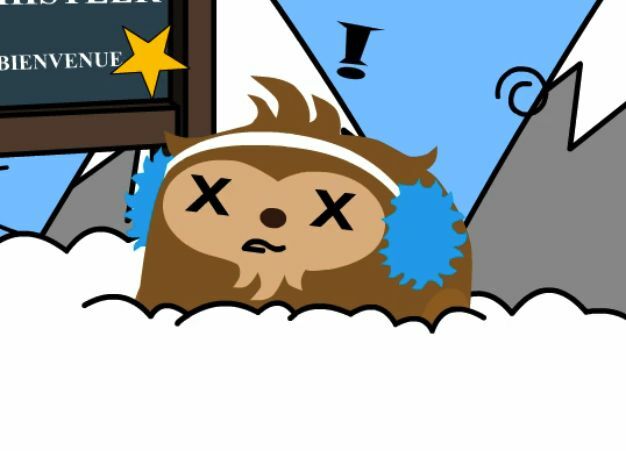 The fine folk(s) at Quatchi & Friends scooped us on some cool fan-made, non-embeddable cartoons. We’ve linked to Francis Chartrand’s Quatchi à Whistler before, but Vincent Laforest’s Quatchi à la découverte du monde (still image above) and Frédéric Giroux’s Quatchi aux Jeux Olympiques (below) are both new to us. So who is RennieFoxie? And how did he get all this killer footage? 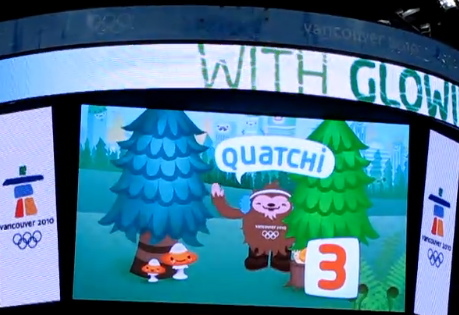 Not worth embedding, interesting to see the Meomi mascots video on the jumbo screen at an Olympics cross-country event. 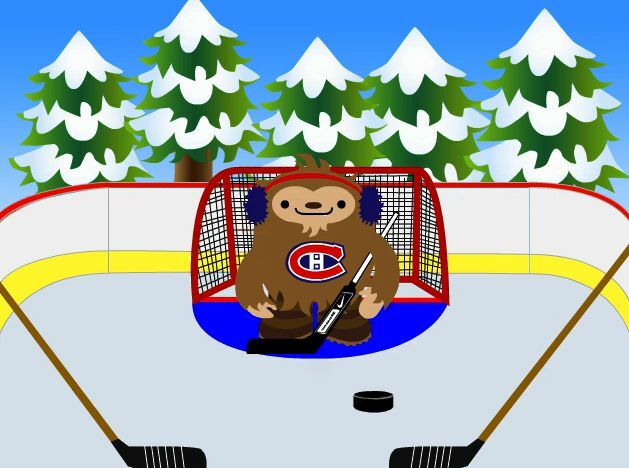 Rob Taylor added audio and video to his “Quatchi Rap,” which we previously linked to here. This is the current link… Audio NFSW! 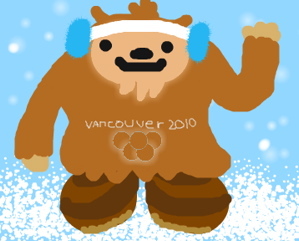 This comes from the several amusing videos starring Mukmuk featured on the TourismVictoriaBC YouTube channel. Finally, this hardly counts as a video. In any case, the image here comes from this non-embeddable clip.